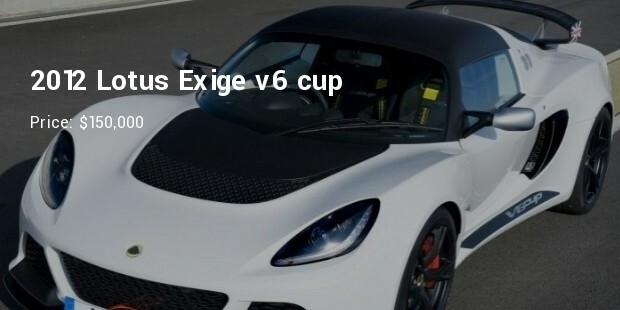 Lotus is a well renowned manufacturer in Britain for racing and sports cars. 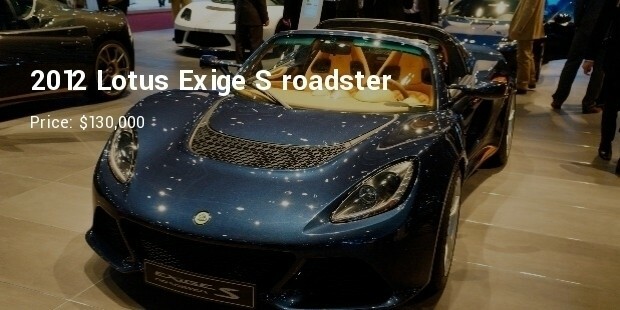 This brand is famous for its sports cars like Esprot, Europa, Elise and Elan. This brand also had its Team Lotus in Formula One. The company is known for producing light weight racing automobiles with superb handling features. It’s manufacturing unit or its engineering consultancy, “Lotus Engineering” has been providing its services across several countries like Malaysia, United Kingdom, China and the United States. This company is owned by DRB-HICOM through its subsidiary company, Proton. 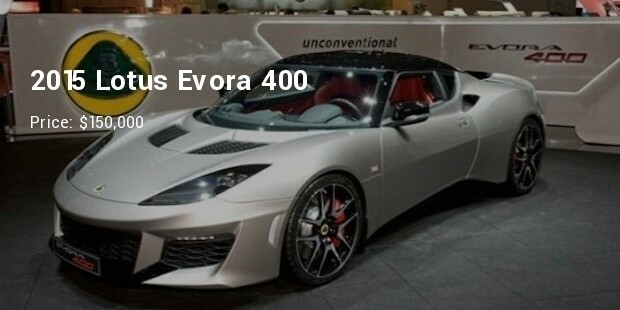 Following described are the most expensive Lotus sports cars available in the world. 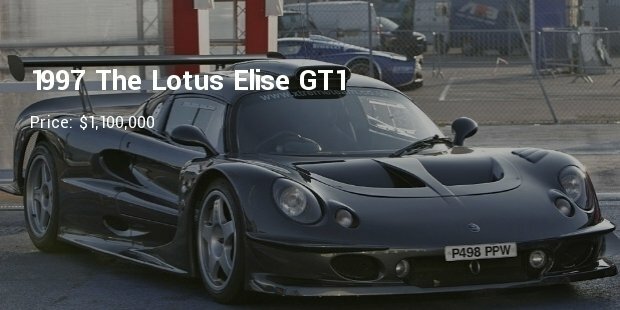 The Lotus Elise has been developed for grand tourer-style sports car racing since 1997. Being a racing car, it was claimed that it could compete with 3.5l v8 engine old esprit racing car. It is affixed with hew land six-speed chronological gear box. It can attain the top speed of 378km/hr. 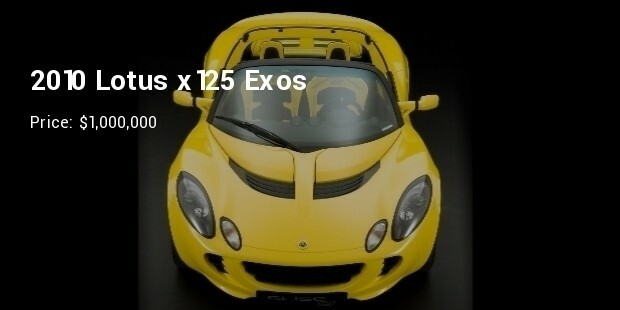 Lotus x125 was developed after gaining inspiration from formula one racing car. 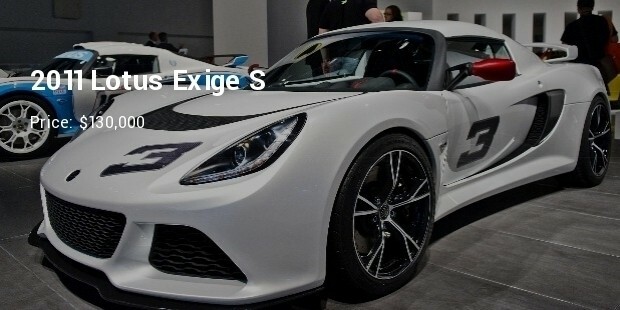 This car has a 3.5 v8 engine which produces 649bph horsepower and can reach the maximum speed of 320km/hr and takes only 2.6 seconds to reach 0-100 km/hr. 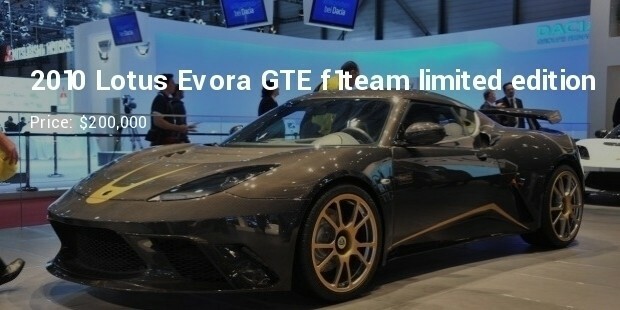 This Lotus F1 limited edition evora GTE is an exceptional example of a car that has been in limited supply. Its body is framed with complete carbon fiber. It has 3.5 liter supercharged v6 engine and can produce 440 bph horsepower. 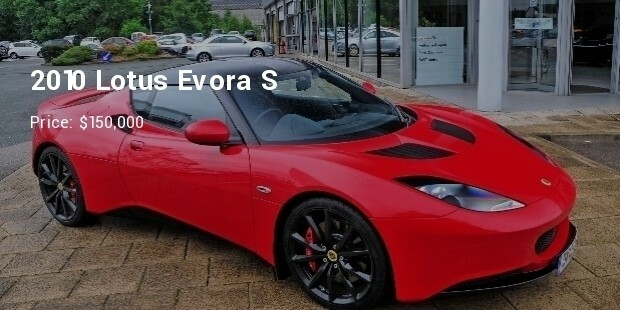 This high priced Evora S was launched in the year 2010 with a supercharged equipped 3.5 liter v6 engine. It produces 350 bph horsepower. It reaches the maximum speed of 277 km/hr and can run about 0-100km/hr in 4.8 seconds. This racing cars brand is definitely stylish and perfect for zooming down the road. Its light weight feature makes it easy to handle. The outer body of each of its car has been given special attention to make it look stunning. The internal engineering is also of superior quality.